Posted on 15, February 2017 by EuropaWire PR Editors | This entry was posted in Business, Education, Environment, Financial, Industrial, Investment, Italy, Management, News, Non Profit, Science, Society, Technology and tagged Andrea Alunni, Architecture, Cristiana D’Alberto, digital evolution, engineering, Environment, environmental science, expertise, ICT, intellectual property, knowledge, LINKS Foundation, Non Profit, patent, RESEARCH, startup, talents, technology, technology transfer, telecommunication technologies, territorial science. Bookmark the permalink. TORINO, Italy, 15-Feb-2017 — /EuropaWire/ — LINKS Foundation is a non-profit Institution operating at a national and international level carrying out applied research in the sectors of engineering and architecture, thus focusing both on information and telecommunication technologies and on territorial and environmental sciences. 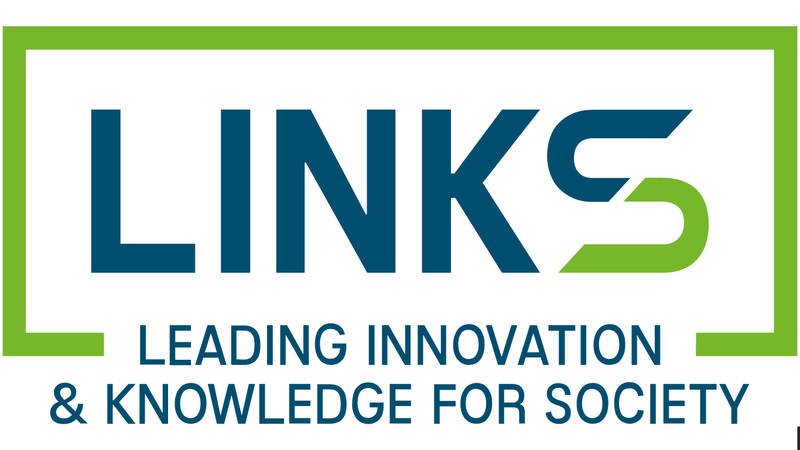 In order to reach its ambitious objectives, the LINKS Foundation aims to identify a new General Manager able to catch the opportunities and to address the challenges in the context in which the Foundation operates. For this reason a selection process has been started, in order to find the appropriate person with the relevant strategic vision and the tangible international experience essential to drive LINKS towards the future (www.linksfoundation.com/recruiting).